At this time, the ASRA Mounted Patrol is filled. Diane can provide you with more information regarding becoming an Auburn SRA mounted trail patrol member and if there is an opening. Bear Yuba Land Trust has volunteer opportunities in Trails Building and Maintenance. To get involved, please email Marty Coleman-Hunt or call Stephanie at 530-272-5994. 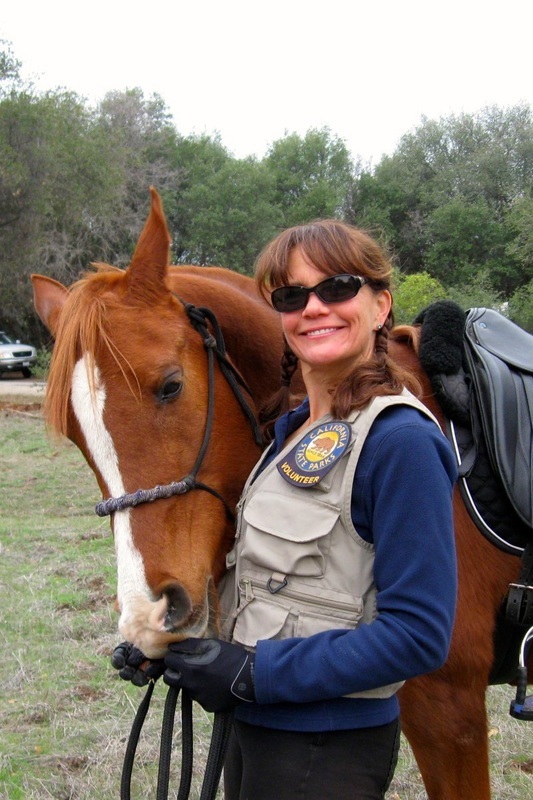 Terri Lopez is the Folsom Lake State Recreation Area Interpretive Specialist and District Volunteer Coordinator. She can provide you with further information on all volunteering opportunities within Folsom Lake SRA and the district. At this time, the FLSRA Mounted Patrol is filled. Kendra can provide you with more information regarding becoming a member in the future. 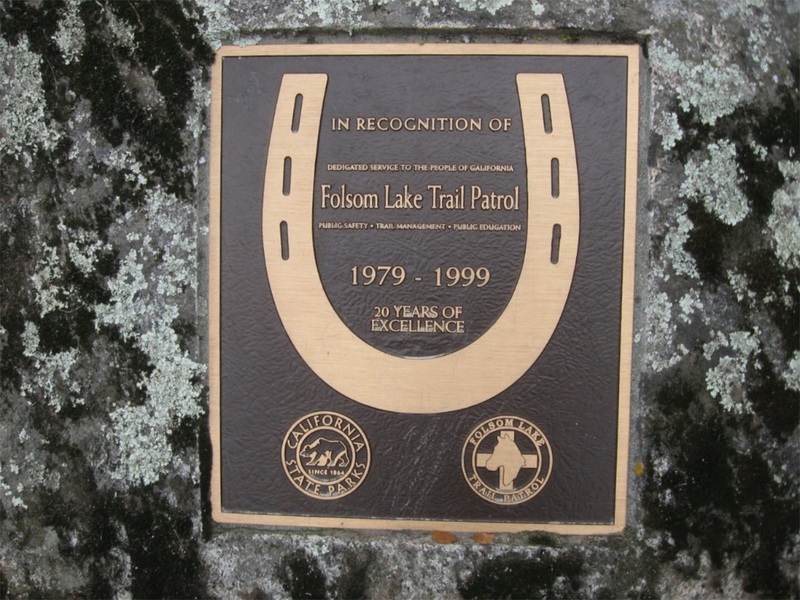 Placer County Land Trust needs volunteers for trail work, adventure docents, event coordinators, and more. While many PCTA volunteers are the hardhat-clad outdoorsy types who visit rugged sections of the PCT to clear downed trees and repair damage, there is plenty of other important work volunteers do to protect, promote and preserve the trail. We’ve just updated the PCTA Volunteer Application to include volunteer opportunities such as administrative work, education and awareness, and media production (such as writing, editing, graphic design, and photography). If you’d like to offer your time and skills to the PCTA, follow the link and let us know! Sterling Pointe volunteers take care of the staging area, the surrounding trails, picnic area, water troughs, native plants and interpretive signs. If you would like to help them, call Donna Williams at (916) 837-8880 or email Donna HERE.